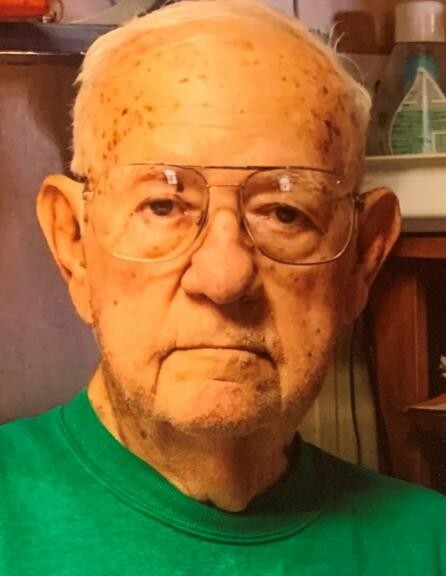 Dale Carl Stratman, 88, of Gothenburg, Nebraska, died April 1, 2019 in Gothenburg, NE. Graveside memorial services will be held at Fort McPherson National Cemetery, Friday, April 19, 2019 at 11:00 AM. Memorials may be sent to Central Plains Home Health and Hospice.